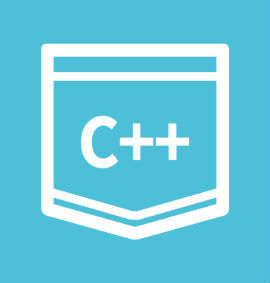 C++ is general purpose object oriented programming language, developed by BjarneStroustrup, and is an extension of C language. It is therefore possible to code C++ in a “C style” or “object-oriented style.” In certain scenarios, it can be coded in either way and is thus an effective example of a hybrid language. It is considered to be an intermediate level language, as it encapsulates both high and low level language features. Initially, the language was called ‘C with classes’ as it had all properties of C language with an additional concept of ‘classes’. However, it was renamed to C++ in 1983.